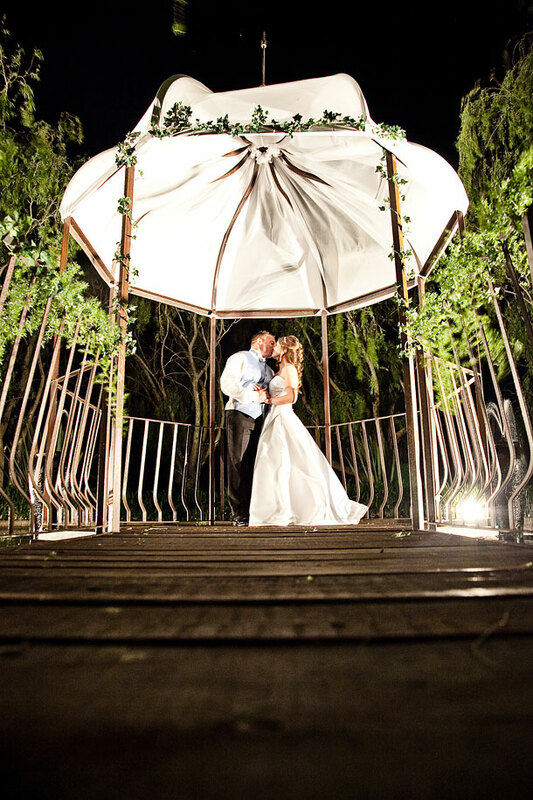 This unique, owner-managed wedding venue in the magnificent region of Paarl has spectacular views of the Klein Drakenstein Mountains. Zonnevanger combines personal service and care with modern ideas. This venue is excellent value for money and also offers quality and attention to detail and individual requirements, Zonnevanger will be your dream venue! Scenery, serenity and serious sipping are just three of the reasons that Zonnevanger is a magnet for weddings – and more varied than you think. Zonnevanger is an ideal venue for you to join hands and set off into the future, together. With a bridal chalet available for your exclusive use during the wedding day, you can prepare yourself in a relaxed and tranquil environment. The vineyard-themed outdoor venue on a romantic pond is joined by a fashionable and romantic indoor setting for wedding ceremonies and receptions for 30 to 120 guests with a spacious dance floor. To book this venue visit Zonnevanger.